Brad Goetz is a passionate, constantly evolving Real Estate Agent that specializes in Residential, Condo sales and leasing, Multi- and Single-Family Homes, New Development Sales and Investment Sales. 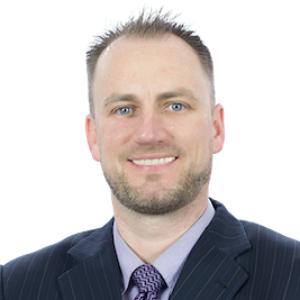 Brad Goetz has garnered an excellent reputation and counts his success on the great clients he has had the privilege to help along with their willingness to help with repeat business and referrals. In order to deliver the greatest value to his clients—whether they are buyers, sellers, developers or investors—Brad focuses on one thing above all others: The Client. Brad brings a unique ability to connect with his clients, meeting and exceeding their goals aggressively but with finesse. Brad caters flawlessly to both the emotional and investment-driven client. 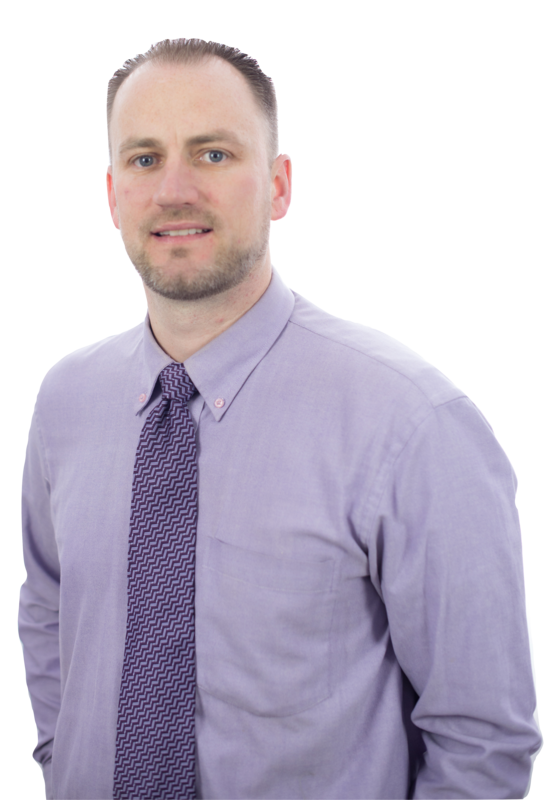 BRAD GOETZ graduated from Sheridan College in 2003 with a diploma in Business Admin - Marketing. There is a big difference between buying a home and selling a home. They require tailored duties and services at each stage of the process.